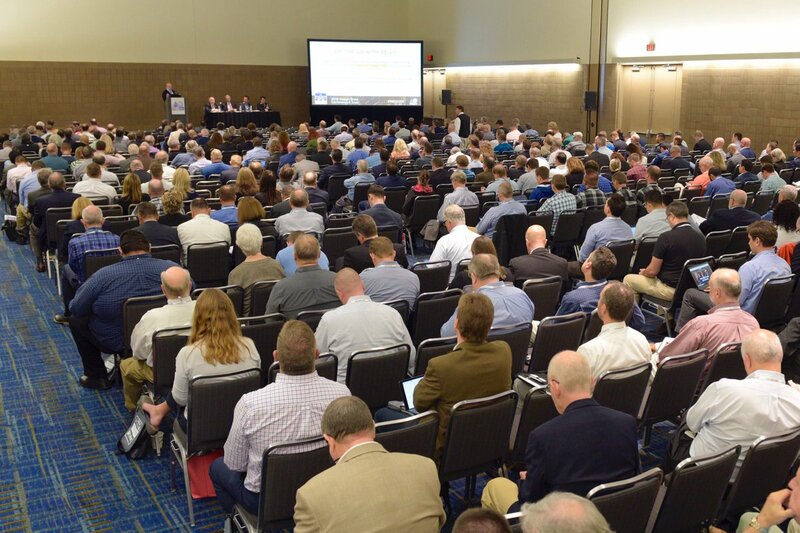 The 2018 Design-Build Conference & Expo officially kicked off today, November 7, and it’s been busy from the very beginning! There are so many networking and educational events from dawn until dusk that will keep all of our attendees busy and full of things to do. 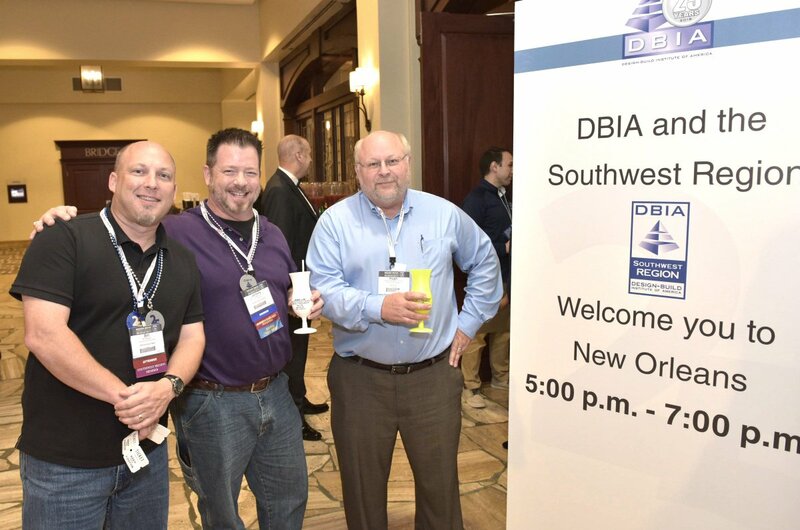 The week got off to an early start on Tuesday with Owners-only events and a Welcome Reception sponsored by DBIA’s Southwest Region. Some happy party-goers last night at the Welcome Reception. We hit the ground running on Wednesday, starting bright and early with Market Sector Roundtables in four sectors: Aviation, Educational Facilities, Federal Facilities and Mass Transit. Hundreds showed up to this pre-conference event, all with ideas for improving project delivery for their sector. Mixed into the fun was the Student Mixer/Career Expo, which brought together the design-builders of tomorrow, and an Owners Forum and Practitioners Forum. These forums gave these groups uninterrupted time to have honest and open discussions about what is important in the industry today. We had a great turnout for our pre-conference forums. The Membership & Credential Holders Luncheon is a special members-only event held every year to not only honor our members and newly credentialed Designated Design-Build Professionals, but allows our members to see the highs and successes of DBIA in 2018. We were very pleased to update our members, and it’s something we look forward to every year. THEN, we officially kicked off this year’s event (also known as #DBIACON on social media!) 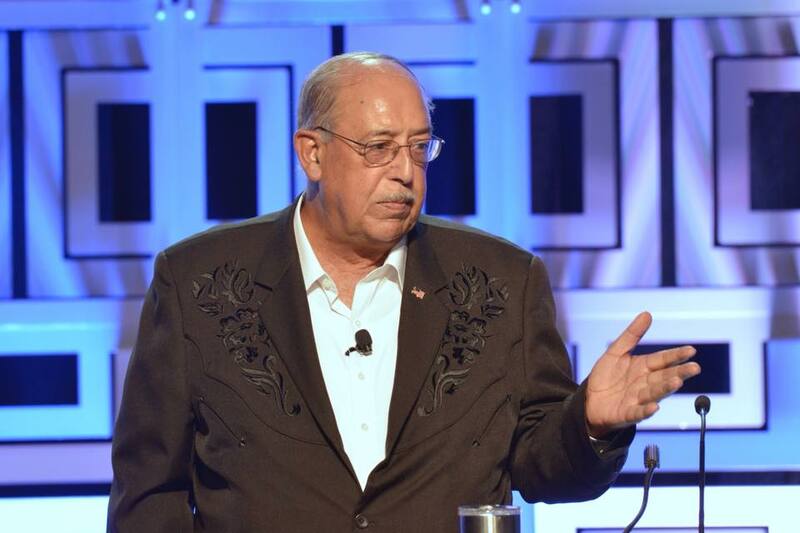 with a practical and insightful message from keynote speaker Lt. General Russel Honore, whose message of resiliency resonated with the audience from the very beginning. It’s been an amazing start to the week, and we can’t wait to see what the next two days of the 2018 Design-Build Conference & Expo will bring!